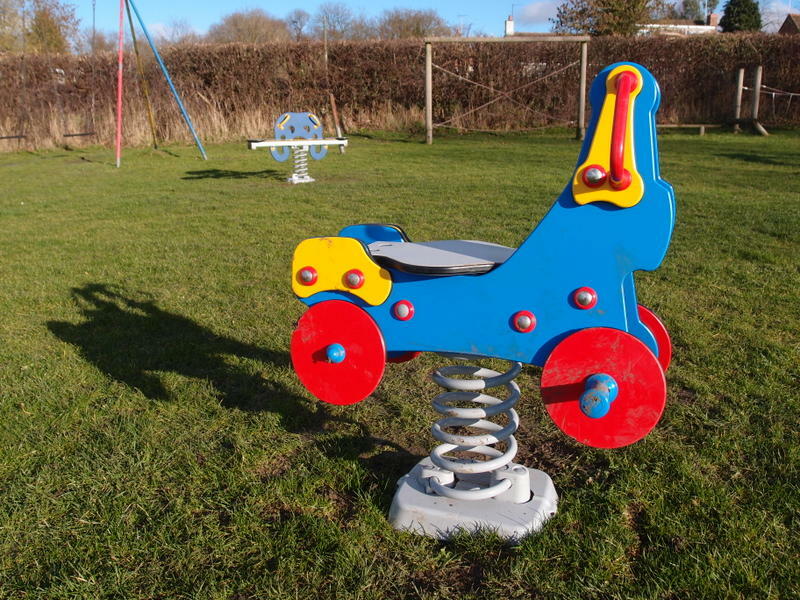 Youngsters will be delighted to try out the new play pieces on Great Gidding Recreation Field. 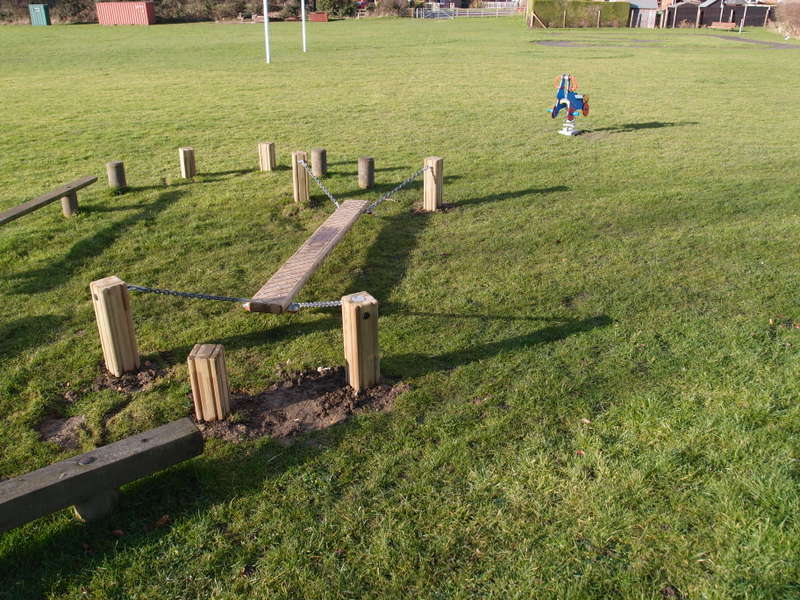 Some of the elements of the older play equipment are showing their age so the Parish Council and the Recreation Field committee sought out some funding and quotes for replacement items which have now been installed and judging by the muddy grass have been thoroughly tested. 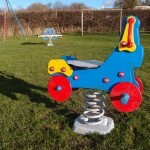 Particular thanks to Councillor James for her work in sourcing the funding and quotes to get the play equipment updated. The wooden pavilion has been taken down for safety reasons, the upkeep and maintenance were considered to be prohibitive given the poor usage and the petty vandalism that occurred in recent times. 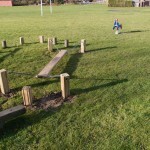 It makes it easier to decide about a replacement structure should the need arise. I for one have enjoyed numerous sports and field activities that the pavilion afforded us not least the many barrels of beer that David Shepherd supplied for the cricket fixtures. It really was an idyllic village cricket field scene even when it rained. 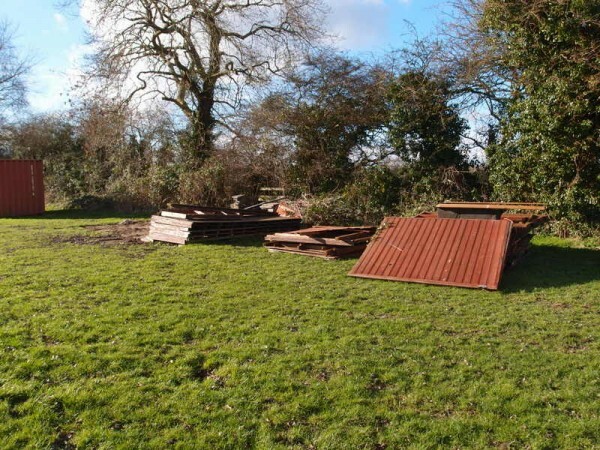 However things move on and hopefully a new Village Hall and Recreation Field committee will see the potential to reinstate some sort of functional building.